What kind of warranty does this bag has? This roller will have a 5 – Year Limited Warranty. They are supposed to be in by 6-28-2019. 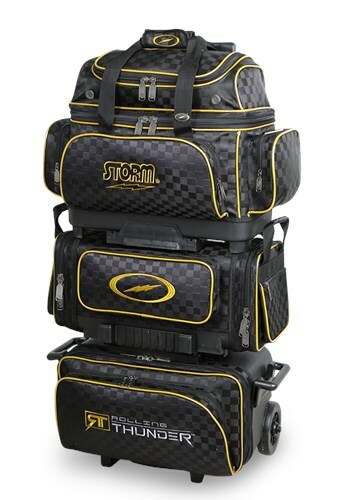 Due to the time it takes to produce the Storm Rolling Thunder 6 Ball Roller Checkered Black/Gold ball it will ship in immediately. We cannot ship this ball outside the United States.